SixBar is a recently released tweak for those of you who are tiring of the status bar present in iOS 7. It forces the status bar into the old-school black and white mode that was last seen in iOS 6. Unfortunately, SixBar features very few redeeming qualities. 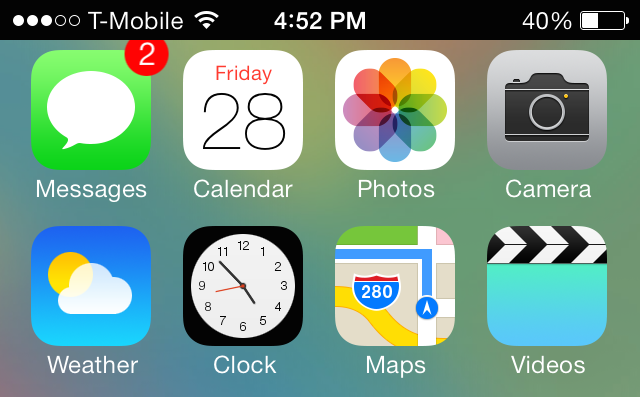 For starters, it overlaps app badge notifications present on the top row of the SpringBoard. This makes it readily apparent that there’s something not quite right with the status bar. The second glaring flaw is how the status bar transitions when switching to an app. In stock iOS 7, the transition is smooth due to the zooming animation when switching in and out of apps. It’s like the entire screen, status bar included, is brought into and out of focus when switching apps. With SixBar, the fact that the status bar is now an add-on makes the switching animation feel disjointed and disingenuous. 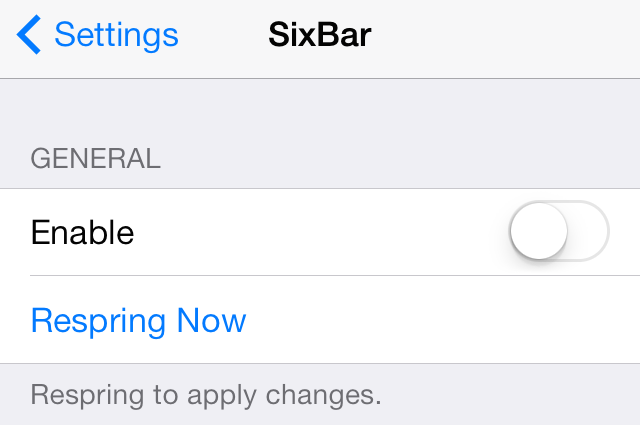 Once you see the effect, you’ll probably be quick to uninstall SixBar. 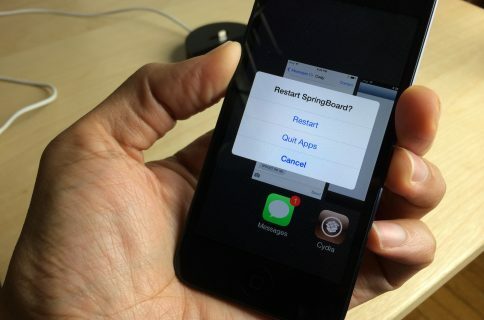 Still, if you’re set on trying SixBar for yourself, you can find it available for free on the BigBoss repo. Just don’t say I didn’t warn you about the experience; it’s not very pretty. What do you think about SixBar? Do you think these type of tweaks have a place on Cydia, or do you believe that everyone should move out of the past, and embrace iOS 7 and all of its newness? Share your opinion in the comments section.